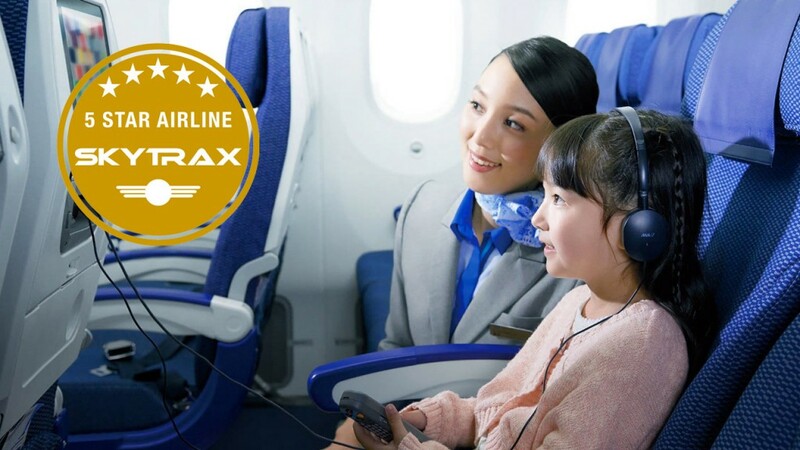 All Nippon Airways (ANA) has been awarded the 5-Star rating under the World Airline Star Rating by the UK-based international air transport rating organisation SKYTRAX for the sixth consecutive year since 2013. 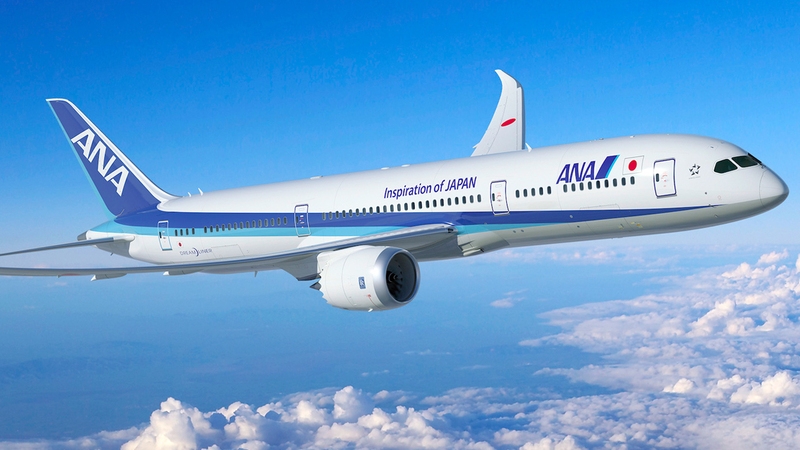 ANA remains the only 5-Star rated airline in Japan, and one of very few such airlines around the world. SKYTRAX only awards the 5-Star rating to airlines whose passengers can experience “5-Star level” service and covers more than 800 categories ranging from airport to in-flight services. The award of this sixth consecutive 5-Star rating represents recognition of the consistently high-quality level of service achieved by ANA’s staff as well as the airline’s efforts to constantly improve its products and services to make passengers’ flights safer and more comfortable. Launched a daily “Chef Service” at ANA lounge at the international terminal at Haneda Airport, where the chef directly serves customers, allowing guests to enjoy delicious and freshly-prepared food. Set up a new “Star Wars ANA Kids Lounge” inside the ANA Lounge at Haneda Airport Terminal 2. The lounge provides a safe, entertaining environment for younger children, equipped with slides, long sofas, picture books, and soft matting on the floor. Started providing sake in Economy Class on international flights, earning very favourable reception. Deployed the newest model Boeing 787-9 on all flights to Honolulu. Became the first Japanese airline to introduce the Airbus A321neo aircraft on domestic flights. 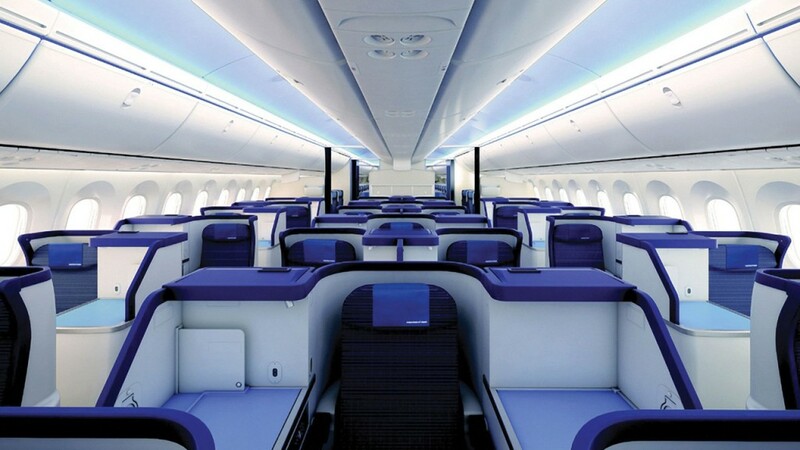 With electrically powered seats in Premium Class and personal monitors for every seat, which is a first for ANA’s domestic route flights, the A321neo aircraft provides a completely new in-flight experience. Renovated the ANA domestic lounge at Sapporo airport with renowned architect Kengo Kuma. The renovation includes a new ANA Suite Lounge, ANA’s highest-grade lounge for premium passengers on domestic routes, creating a venue for the enjoyment of ANA’s unparalleled hospitality. Introduced the new ANA Fast Travel boarding service at Sapporo airport, following a successful roll out at Haneda Airport Terminal 2. Improved the cabin crew training and systems for sharing information in order to provide an even more personalised service for each passenger.